Abdul I passed. Thank you for all your effort that enabled me to pass the test. "Abdul has been the model instructor. His unique style not onlyprepares you for the test, but for a lifetime of safe and responsible driving. His patience and perseverance put an end to my timidness behind the wheel and helped me navigate roundabouts effectively (pretty useful in MK if you ask me). Highly recommended instructor." "Hi, I am Cynthia, a French girl ... with very bad english!!! I needed to have intensive driving lessons for my license very quickly ...I was looking for someone who could be patient and clear in his explanations cause of my limited English! In addition I was very stressed and afraid of driving because I had never driven in my life before!!! 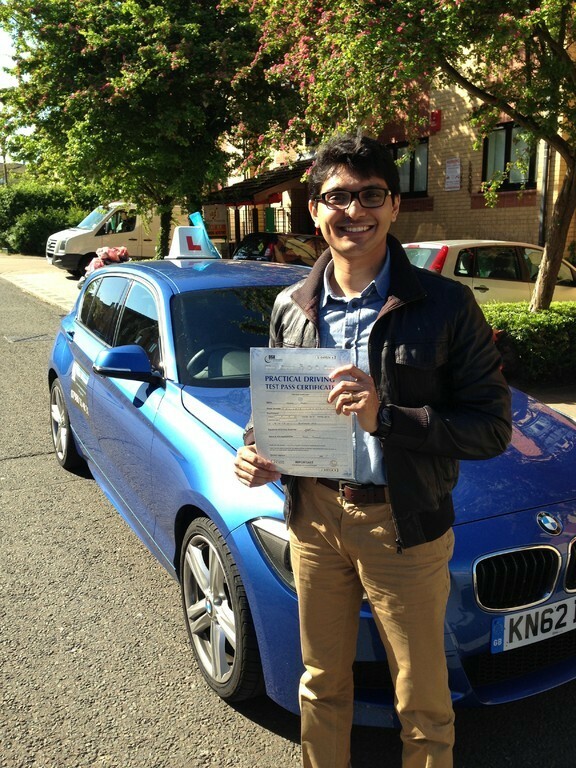 Abdul is very professional and has got a lot of patience as an instructor! After a few lessons with him, I gained confidence and now I am so happy to drive! I will definately recommend Focus2drive with no worries at all! "Excellant service! 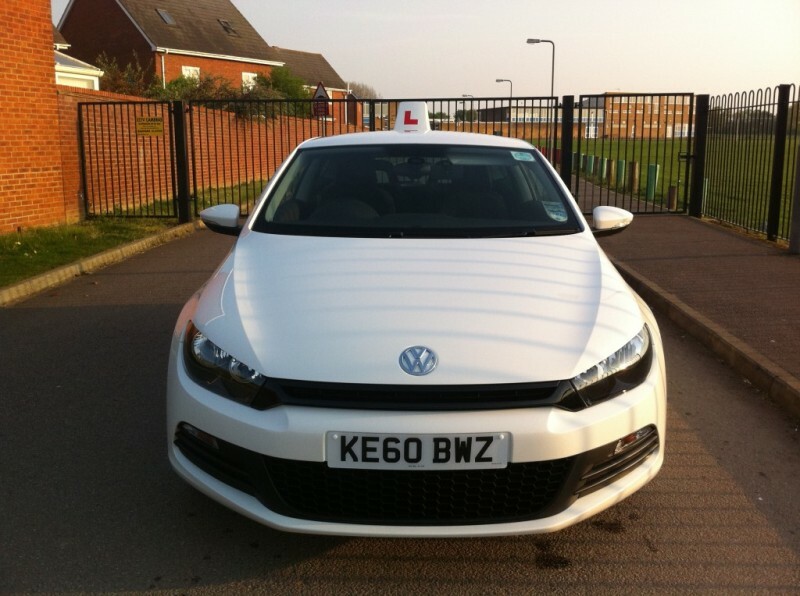 I found the car easy to learn in as well as doing my practical test, I recommend Focus2drive to anyone as I passed first time." "Great instructor. Undergone the perfect lessons for my ability and acquired noticeable improvements after each lesson. 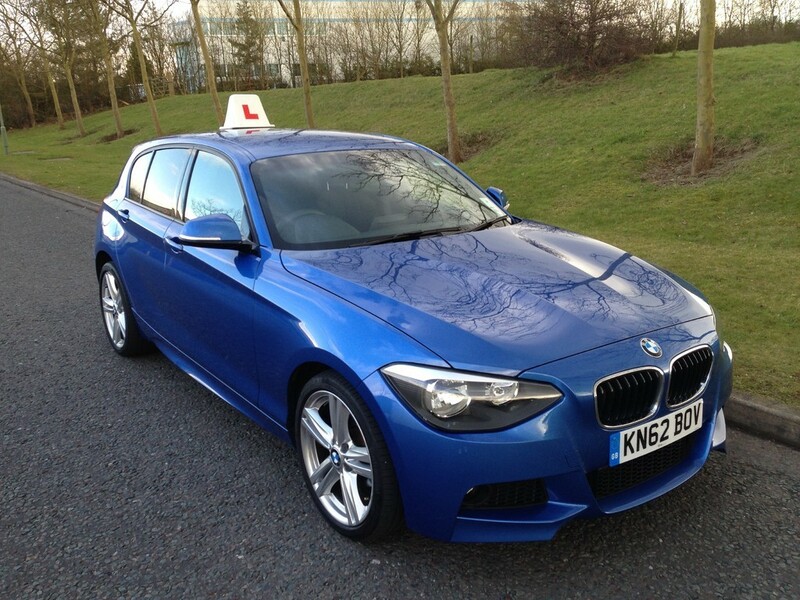 Made manoeuvers seem easy by following simple instructions and thus passing the test with no pressure at all."